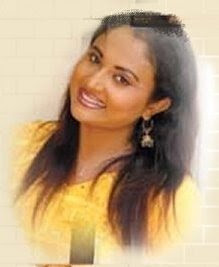 Damitha Buddhini Abeyratne (born September 14) is an award-winning Sri Lankan film and teledrama actress.Sedhavi Mudiyanselage Damitha Buddhini Abeyratne Bandara schooled at Samudradevi Balika Vidyalaya, Nugegoda. ST Pauls Milagiriya.In 1987, she made her acting debut as an eight year old in the teledrama Passe Gena Manamali and later appeared in her first film Meeharaka directed by I. Hewawasam in 1993. 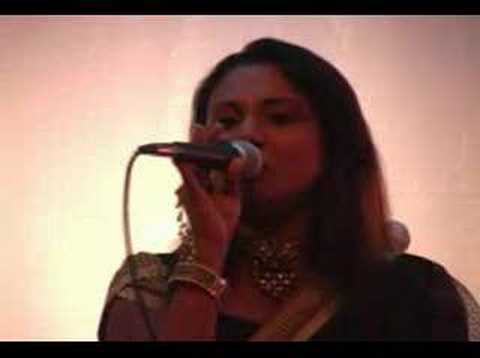 However, she only played a significant role with Inoka Sathyangani's 2003 film Sulang Kirilli. This won her the Sarasaviya Best Actress Award, SIGNIS Best Actress Award and many other international awards. Up to now, she has acted in over 150 teledramas and about 7 films.